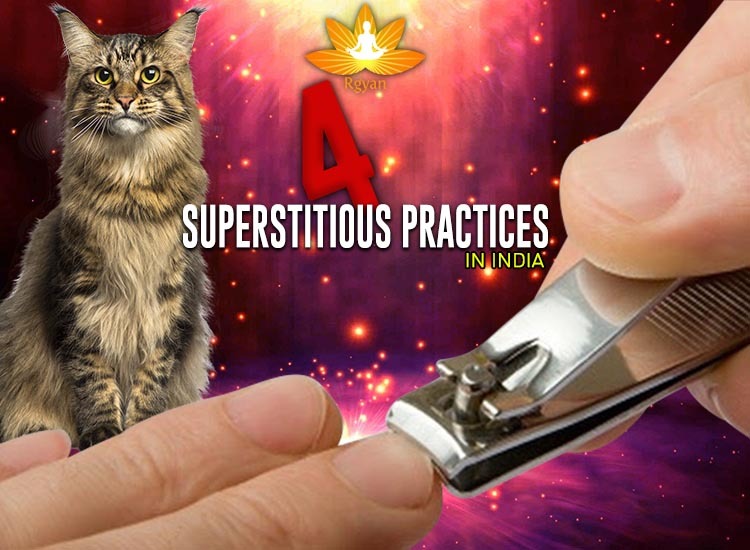 Home Beliefs 4 Superstitious Practices in India – Are these Mythological Beliefs fortunate? Yes, you heard it right! Catching sight of a black cat is no longer considered unlucky. This has been scientifically examined (and experimented) in Britain laboratories and hence proved. Since, their existences are not now as formerly believed to be ill-fated. Therefore welcoming these cute black cats in homes should not be restricted. Spotting black cats crossing your path is also an indication that your luck is going to reform. However, it depends on the direction, the cat is moving. If a cat is walking from right to left, it is definitely a sign of good fortune. On the contrary, if the cat is passing your road vice versa is not certainly a symbol of evil omens, though. Even, the people of Scotland love to invite black cats since they are meant to bring in opulence and success to homes. Since childhood, we have been told by elders to choose an appropriate day for cutting our nails. Often asked to avoid Tuesdays, Wednesdays, Saturdays and even Sundays for gashing down those horny covering over our fingertips and toes. Howbeit, this widespread myth of cutting nails or hairs on specific days will bring in misfortune to home is indeed a delusion. As a matter of fact, people can rend off their nails and hairs each day of the week; yet ignore Sunday, if they wish. 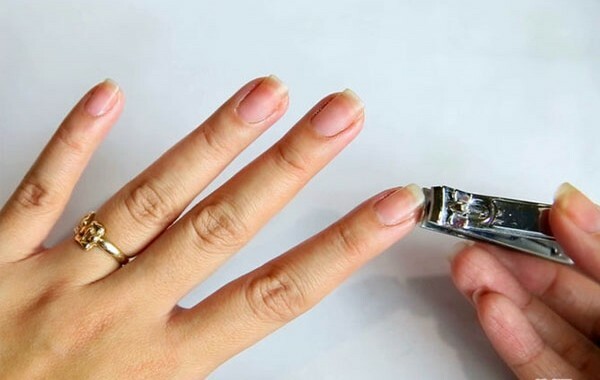 Since it is said that cutting nails on Sunday will have some devilish impacts that would eventually be very difficult to deal with. 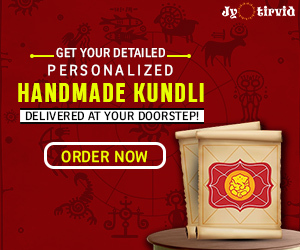 It is also believed that these six remaining days of the week are regarded to shower with harmony, happiness and prosperity throughout. Shaking your legs while you are sitting on a chair is reckoned as a bad practice since ancient Indian mythology holds the truth- if you want to lose your weight, follow this practice regularly. However, no mythological texts and legendary tales of a bygone age explained comprehensibly about the easy trick of diminishing weight by swinging legs in the air whilst sitting. 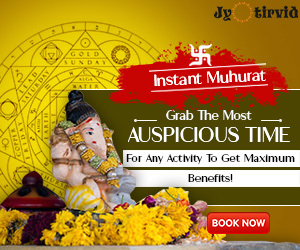 Besides, this prevalent myth is certainly also has no connection with the cause of losing wealth and prosperity in the house. As it happens, the weight can only be reduced by shunning bad foods, poor unhealthy diets, eating small meals a day and going out for running (exercises). On top of it, moving legs surely lowers down your extra thigh fat and burns fewer calories per minute below the knees. We often say do not look at the child whenever he/she eats something since the child might get impacted with an evil eye (Buri Nazar). ‘Nazar Lagna’ is a way common disease among Indian families and if a child quits eating or drinking for a while, we oftentimes suppose this to be the effect of Buri Nazar (evil eye). However, this can be either due to food sensitivity, constipation, a virus, anorexia or any other medical complexities. Since children are always picky eater, they usually prefer eating their favorite foods and on the whole, avoid consuming nutritious substances. Might be because of the reason that they got super sensitive taste buds and do not like whatever has been offered to them or else he/she gets bored of eating the same food consistently. a place impeccable for almost any exercises connected with feasting room. Yes! Finally something about hottest ninjas. I imply, you may’t get rather more direct than that.